Chillicothe…..Zola Allene Jackson, formerly of Maysville, was born May 21, 1937 the daughter of Chester D. and Nettie E. (Walker) Twitty and passed away October 10, 2016 at age of 79. On August 23, 1958, Allene and Virgil Edward Jackson were united in marriage in Wasola, Missouri. To this union three children were born. She was a member of Grace Family Fellowship-Chillicothe, MO and Gideon International. She is preceded in death by her parents; husband Virgil Edward Jackson; and sister, Anna I Welch. Survivors include three children, Shawn Plowman (Scott), St. Joseph, Beth Reppuhn (Dan) Sevierville, Tn, and Craig Jackson (Kerrie), Ash Grove; brother & sisters, Bernece Miller (Lawrence), Okema Haden (Robert), Delbert Twitty Jr. (Joyce), Carol Adkins; brother-in-law, Warren Jackso; 11 grandchildren, T.J., Elias (Trista), Abby Kae, Joshua (Kimberly), Amber, Micah, Michaela and Alyssa, Faith (Tony), Jared, Jenna; Great-grandchildren, Kadence, Edwin, Bryar, & Achilles. So sorry to see that your mother passed away. ..we were high school friends here in Ava. .also in Gideons together. ..May God be close during this. ..Sincerely.. We’ve only known Allene for a short time, when she started attending Grace Family Fellowship. 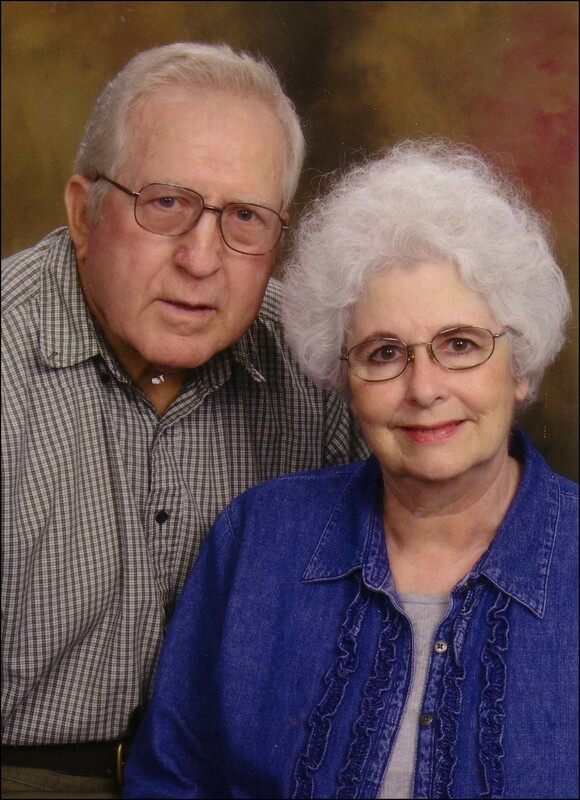 Allene was always so positive and upbeat — she loved the LORD and her family, never complaining about a single thing. I’ve never met such a kind and loving lady, and I’m so very thankful for God’s provision of her friendship. We are praying for your entire family. Praying for Peace for your family..Such a Sweet Friend.She will be miss but know we will see her again someday..Love to your Family. Thank you so much Charles we really appreciate you and Gloria, and all the good and difficult times you have shared with us through the years. We are so sorry to hear of Allene’s passing. She was a faithful Gideons Auxiliary member who taught us so much about being faithful to God and sharing His word with others. She will be missed. My Heart breaks for the family who has lost such a sweet Christian influence such as Allene. we became friends thru where I work & we seemed to kind of be there for each other thru similar tough times. She was always encouraging me with scriptures & letters & I will miss those dearly. I kind of had adopted her as another mother. My heart leaps for joy for her that is with her husband & her Lord & Savior. My deepest condolences for all the lives that will miss her because of her passing. some of the scriptures she shared with me were Psalms 128:5, 118:24, Mark 16:6. Jeremiah 29: 11-13, Psalms 18:2. Leave a Reply to Wes & Pat Ewing Click here to cancel reply.